Generation Z are a whole new group entering the workplace today. They bring both useful skills and jaw-clenching challenges for managers. And they are an entirely different proposition from Gen Y (don’t even think about saying “YOLO” to them! ), so it’s easy for employee engagement to occasionally go awry. But help is at hand. 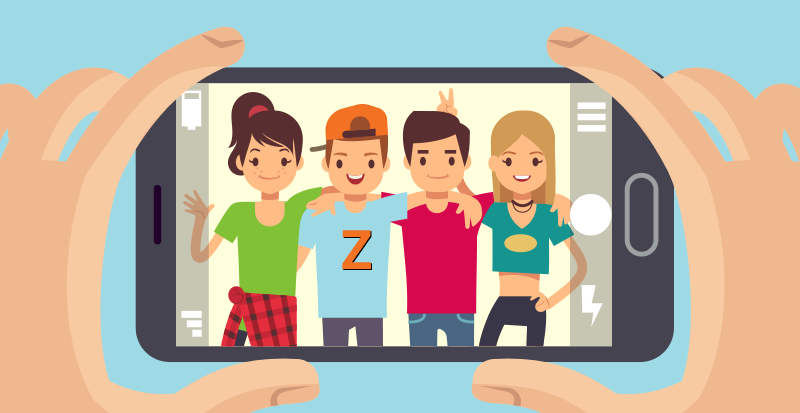 If you’re looking to motivate Generation Z in the workplace and avoid the common pitfalls, we’ve put together 6 handy tips that any manager can use to make their business ‘Zpectacular’. Generation Z respond to things that are truthful and relevant to them. They’re likely to scorn those things that feel contrived or fake. If the standard channels of communication in your office are generic emails sent to all staff, chances are Generation Z won't pay attention. Research has shown that those aged 13 to 24 are far more likely to use other communication tools like messaging apps instead of email. It’s worth taking the extra time to personalize your comms to ensure they’re relevant and useful to your new, young team members. Make it punchy and dynamic to keep them engaged, but above all resist anything that feels too stiff or corporate-y. Try: Segmenting your staff contact lists to create distinct audience groups – and making one of them for Generation Z.
Don’t try: Treating them impersonally as though they were a robot. That only works if they’re C3PO. Generation Z have grown up surrounded by technology. Their devices are virtually grafted onto their body. Indeed, the prospect of being separated from these devices is likely to induce anxiety and withdrawal symptoms (which is why we’ve developed mobile employee communication tools)! However, because of this, Generation Z are also the most technically-literate generation ever. Savvy managers can make use of this and motivate Generation Z in the workplace by incorporating technology or online elements as much as possible. This not only helps keep them engaged, but can also encourage them to come up with fantastic ideas of their own. 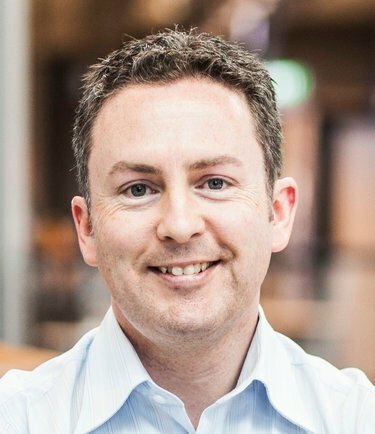 Try: Asking them to review your website, app or intranet – what do they like, what’s missing, how would they improve it? Don’t try: Giving them a fat ream of paperwork to wade through, and saying, “see you in 500 pages”. Generation Z are more cause-focused than many of their predecessors. They have a strong awareness of the world around them. They want to know what can be done to improve matters and how they can be involved. The same applies in the workplace. Involve them in discussions of where the business is going, encourage and reward good ideas with incentives and public praise. Show them how they fit into the big picture and the important difference they make. Try: Talking them through the business objective and how each team contributes, focusing on their role. Don’t try: Treating the business’s objectives as a secret to be locked in a safe labelled “Keep Away”. Generation Z get most of their information online. They find out about world events through social media posts, they up-skill themselves watching YouTube videos, and they define their place in the world through viewing and sharing pictures. They also flit from one to another quickly as they find what they want and their interest is piqued elsewhere. The same can be true at work. 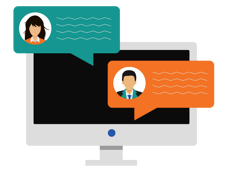 Make use of videos, imagery and other media formats to bring your training or meetings alive. Your team will be more engaged, you’ll get your message across faster and increase the chance that what you’re presenting will actually be remembered. Try: Creating and circulating a video of your CEO’s monthly update, instead of as an email or article. Don’t try: Scheduling a mandatory 30-slide text-heavy Powerpoint presentation. Without toilet breaks. 5. Ask them for their opinions – and listen! We all have opinions on most subjects, but nowhere is that truer than of Generation Z. Not only can they readily learn the opinions of celebrities and leaders from a plethora of online channels, they are also impelled to share their own through social media interactions. When they join your team it’s only natural that they will quickly form opinions on the company, their colleagues, and of course you! But treat this as an opportunity for honest constructive feedback and you could find there’s gold to be mined in their comments. Try: Making an anonymous staff survey available online and encouraging your team to use it. We’ve developed a handy staff survey tool for exactly this purpose. Don’t try: Putting a survey box in the corner of the staffroom, with all submissions funneled into a poorly-concealed rubbish bin. They may be the youngest working generation, but Generation Z still want to feel independent and capable. Despite their age they can (and should) be trusted to take ownership of their work and to work self-sufficiently as much as possible to accomplish it. As the manager, you’ll achieve better results from seeing them invested in what they’re doing, plus build up their confidence to tackle the next challenge. Take every opportunity to communicate their achievements to the wider team; nothing is more likely to get everyone humming as a team. Try: Giving them a task to complete, but with some flexibility on how they accomplish it. Adding a ‘Weekly Wow’ to your team meetings, and calling out achievements. Don’t try: Sitting at their shoulder all day scrutinizing their work like big brother. Having members of Generation Z in the workplace requires a slightly different approach to employee engagement, but keep these simple tips in mind and witness your future business leaders of tomorrow shine. 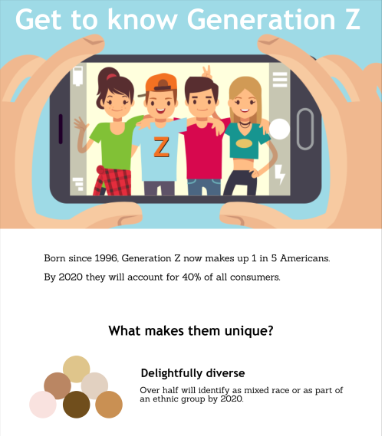 Want to get to know Generation Z a little better? Take a look at our infographic. You might be surprised at what you learn.